You want to be involved. You want to serve the lost, lonely, and broken. Partner with charities and missions in your town and globally to extend and strengthen the impact of your church. But first, learn to choose partners that you can build a close relationship with and work alongside to lead people to become fully devoted followers of Christ. 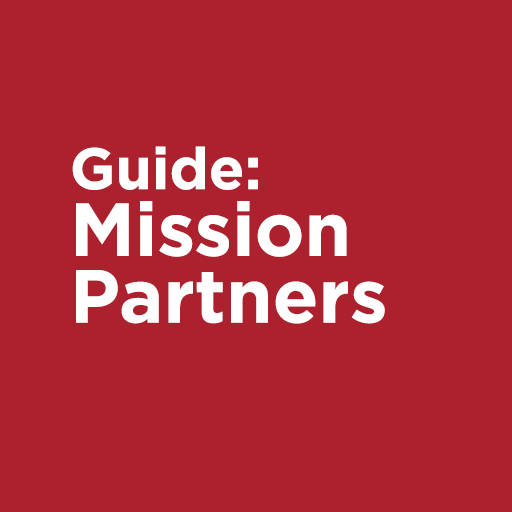 Use this rubric to evaluate the potential missions partners and choose the ones that are the best fit for your church.